The URA is extremely proud of the emphasis and importance we place on the education aspect of our association as we believe all success starts from a solid knowledge base. We are proud to offer ServSafe as the national gold standard in food safety and alcohol training as well as management certifications. The URA ProStart program is heavily engaged in preparing the next generation of dedicated and passionate culinary professionals acquiring masterful foodservice skills in over 70 High School’s throughout Utah. Utah ProStart sets the National standard for achievement in the culinary field and provides curriculum-based education to more than 1500 teens per year with the foundational knowledge to have successful careers within the foodservice industry. Utah ProStart students are your future managers, chef’s and employees. 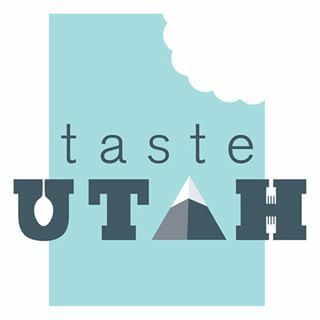 Chosen from a sea of Utah’s best teen chefs, 12 teen chefs compete for the title of the TCM Champion and a 4-year scholarship to Johnson & Wales University. A nationwide, two-year high school program that unites the classroom and industry to develop the best and brightest talent into tomorrow’s restaurant and foodservice leaders.